If cost is an option, adopting a dog is the way to go! Adopting a dog from a shelter is easy on your wallet, and it helps the community. Since shelters and rescue centers cover the initial veterinary costs to make the dog ready for a new environment, you are looked at being a hero for saving a poor dog who may have been in danger of being euthanized. Once you make up your mind to adopt a dog, it’s important to realize it won’t come free and you will incur many expenses in the future. Most animal shelters have fees that you should be ready to pay before you take your new best friend home. 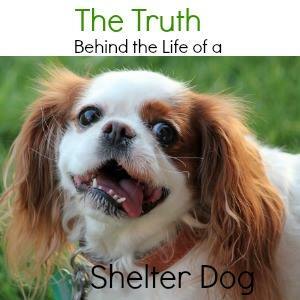 Adoption costs for a dog vary from shelter to shelter and are dependent on some variables. 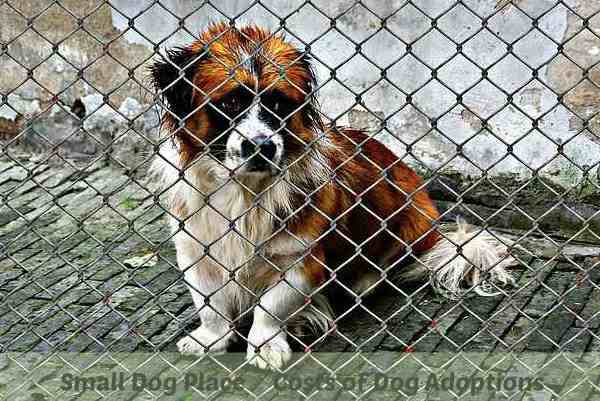 In most cases, dog adoption costs are smaller when the dog is from a government facility like an animal care and control facility. Private shelters are more expensive than public, local ones because the care is more personalized. A county entity has more resources than a private shelter, which relies on donations, subsidies, and grants. 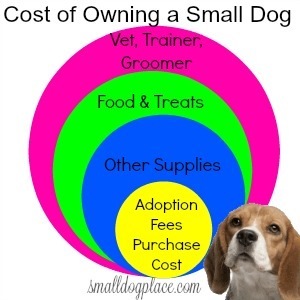 What Does Dog Adoption Cost? If you are willing to adopt a senior dog, most agencies will reduce the price substantially, and if you are interested in more than one, most agencies will give you a price reduction for the second. This is especially important for dogs that have spent their entire lives together. It is unfair to expect them to adjust to a new home AND adapt to the loss of their best friend. If you want a wonderful furry friend but worry about the extra work involved with a dog, please consider a cat or a kitten. Most shelters and agencies always have more cats than they can place, so you would be saving a life and adding a special friend to your home. Aside from the initial adoption fee, other fees will include the following during your dog’s first few months. Keep in mind that many shelters will include the following, but some won’t. This should bring your dog up to speed with their vaccinations and test. In a worst case scenario, where the shelter won’t include anything (this is rare), plan on preparing to spend at least $650 for everything. This includes all the items mentioned above. Most reputable shelters, however, should include proof of a wellness exam, up to date vaccinations, and depending on the dog’s age, they should be spayed or neutered. With this taken out of the equation, you could be closer to the $300 range as this should be enough to cover another veterinary visit, microchip and a few month’s supply of heartworm preventative. Most adoption centers will explain what their adoption fees entail and will clarify the costs if asked. Many shelters and rescue centers usually reduced adoption fees or give discounts for older dogs or dogs with disabilities and other complications. Dogs that may have been at the shelter for too long may also cost less. Your results will vary. Of course, the costs don’t end once you leave the shelter. You will have to continue to purchase food, treats, obedience classes, toys and provide your dog with annual wellness exams and the occasional visit to the vet. Remember, some breeds are more expensive to maintain, and others may be costlier due to their genetics, size, and coat. Some breeds will require more grooming than others, while larger dogs will eat much more than small dogs. Every shelter is excellent in its own way, and all of them strive to find a dog, regardless of its condition, to find it a new home. 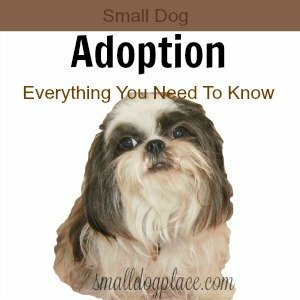 While these dog adoption costs may sound high in some cases, you have to understand the inner workings of these shelters since many will offer you many inclusions that far surpass the adoption fee you pay. Stephanie Lynch is a freelance writer who resides in Gilbert, Arizona. She has two dogs she adopted years ago, and enjoys taking them to the local mountains for weekly hikes. What Does it Cost to Own a Dog?